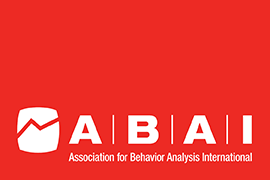 Natick, MA., January 28, 2019 – Realizing Children’s Strengths (RCS) Learning Center in Natick, MA was well-represented at this month’s Association for Behavior Analysis International Conference (ABAI) in San Francisco with poster presentations by Dr. Christina King, BCBA, LABA; Megan Breault, M.S., BCBA, LABA; and Colleen Yorlets, M.A., M.S., BCBA, LABA. While the three posters examine different conceptual areas within behavior analysis, all focus on efficiency of instruction for learners with autism and other developmental disabilities. Efficiency of instruction is a common theme in RCS’ ongoing lines of research, with findings disseminated in the larger behavior analytic community and then translated into practical applications for RCS students. Realizing Children’s Strengths (RCS) Learning Center is a leading not-for-profit, chapter 766 approved private special educational school that provides the highest quality individualized behavioral and educational services to children with Autism Spectrum Disorders and other developmental disabilities. For over a decade RCS Learning Center has exceeded the standards for teaching students with Autism through the use of Applied Behavior Analysis (ABA) treatment methodology with an emphasis on Verbal Behavioral Model for teaching communication and language skills. Individualized curriculum, programming, and 1:1 support is tailored to meet the needs of each student that includes specialized vocational program for students 14 years and older. Our highly respected leaders in the field of ABA conduct cutting edge research, present at national and local conferences and provide intensive training for individuals in the field of Behavioral Analysis and ABA. RCS Learning Center is based in Natick, MA and is a 501c3 non-profit. More information is available at www.rcslearning.org. and longest-running conference in the country for behavior analysts. 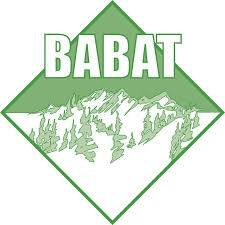 and Colleen Yorlets, M.A., M.S., BCBA, LABA, Chief Clinical Specialist. live-stream some of the discussions for the first time. MA and is a 501c3b non-profit. More information is available at www.rcslearning.org. 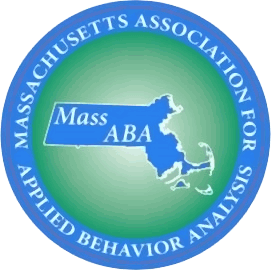 Natick, MA., August 8, 2018 – With a focus on consultative services relating to evidence-based supervision practices, three professionals from RCS Learning Center in Natick recently presented at the Massachusetts Association for Applied Behavioral Analysis (MassABA) Annual Conference in Marlboro, MA.